BIRMINGHAM (Jennifer Davis Rash) — A July 10 court document filed in the Macon County Circuit Court marks the latest effort to shut down all illegal gambling efforts in Alabama. VictoryLand in Macon County and Greenetrack in Greene County continue to push to operate electronic bingo gambling machines in their casinos, even though the Alabama Supreme Court has ruled electronic bingo is illegal. The type of games currently operating at Greenetrack could not be confirmed at press time, but VictoryLand’s slot machine-type games have been shut down for more than two years. The bells, dings and multicolored lights coming from the casino floor came to a halt when the state attorney general’s office raided and seized more than 1,600 machines and more than $220,000 from VictoryLand on Feb. 19, 2013. Lawsuits, appeals, extensions and even a change in judges have kept the court proceedings in flux since the raid led by Attorney General Luther Strange. 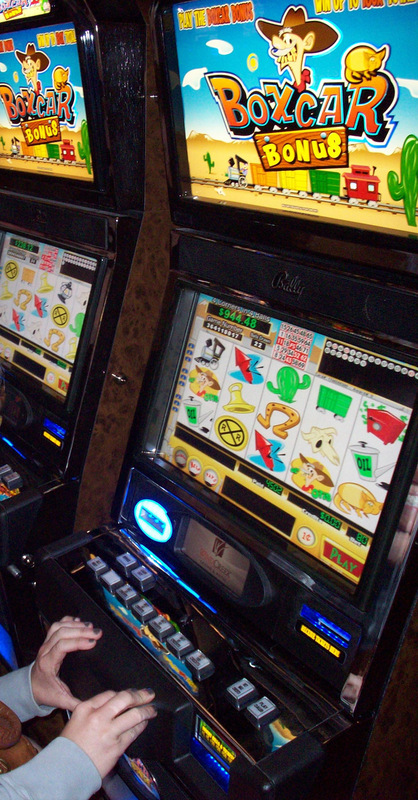 Strange wants the machines destroyed and the money turned over to the state, but VictoryLand owner Milton McGregor claims the electronic bingo machines that look, feel and act like slot machines are legal. This entry was posted in Home and tagged Alabama Supreme Court, casino, electronic bingo, gambling, gaming, illegal, legality, Luther Strange, VictoryLand. Bookmark the permalink.